Already a Spectrum Employee? Click here to browse jobs. The communities in which we live and work are the very foundation of our business. At Spectrum we’re committed to practices that make a meaningful difference in these communities. Be the first to know about career events, new openings, exclusive updates, and get job info that matches what you’re looking for. While not required, feel free to attach your resume so we can learn more about you! 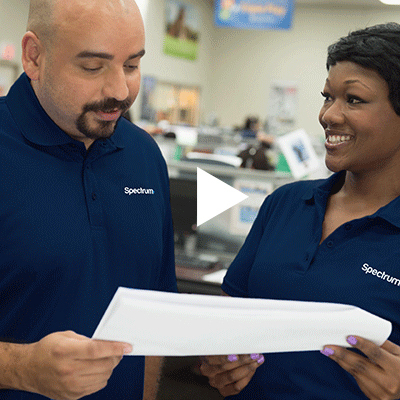 Charter Communications is an Equal Employment Opportunity Employer- Minority/Female/Veteran/Disability.